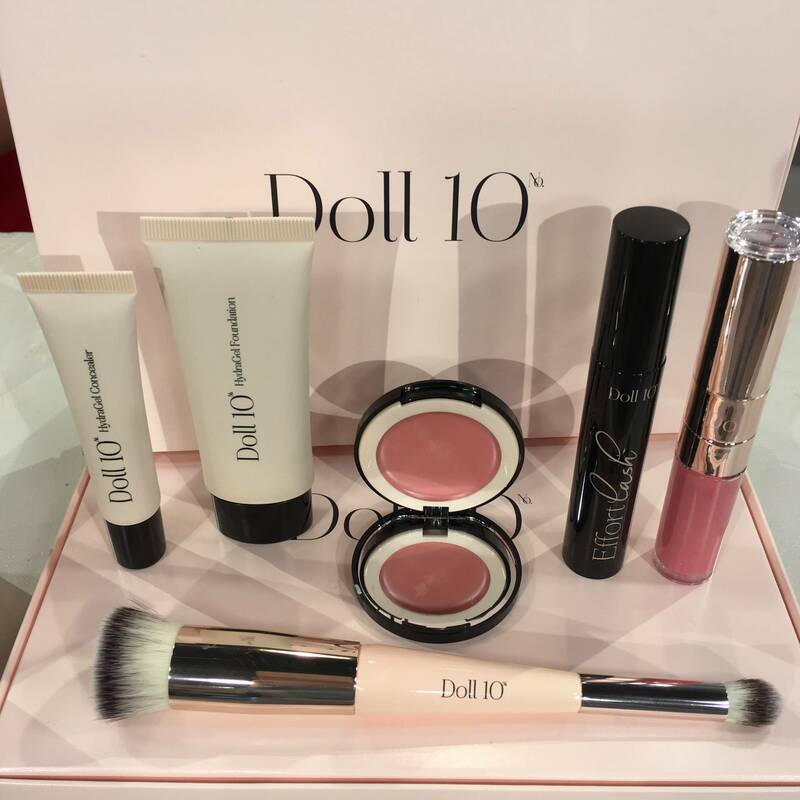 Shanie Ryan to be the ‘Head of Global Artistry‘ for Doll 10 Cosmetics. 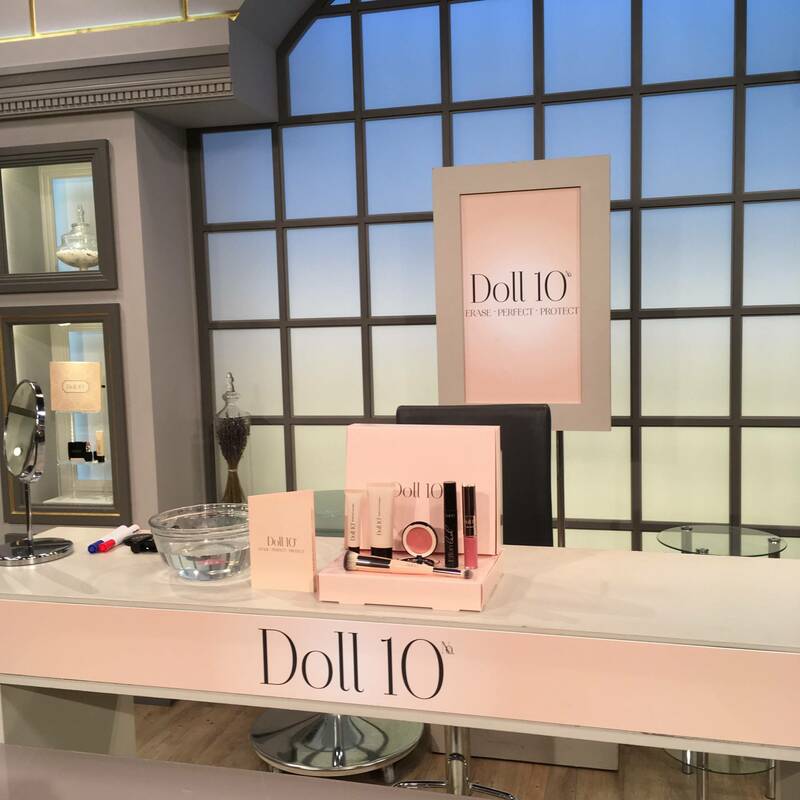 As well as this role Shanie will also be the new on camera beauty expert for Doll 10 cosmetics on QVC UK, Italy, Paris & Germany. 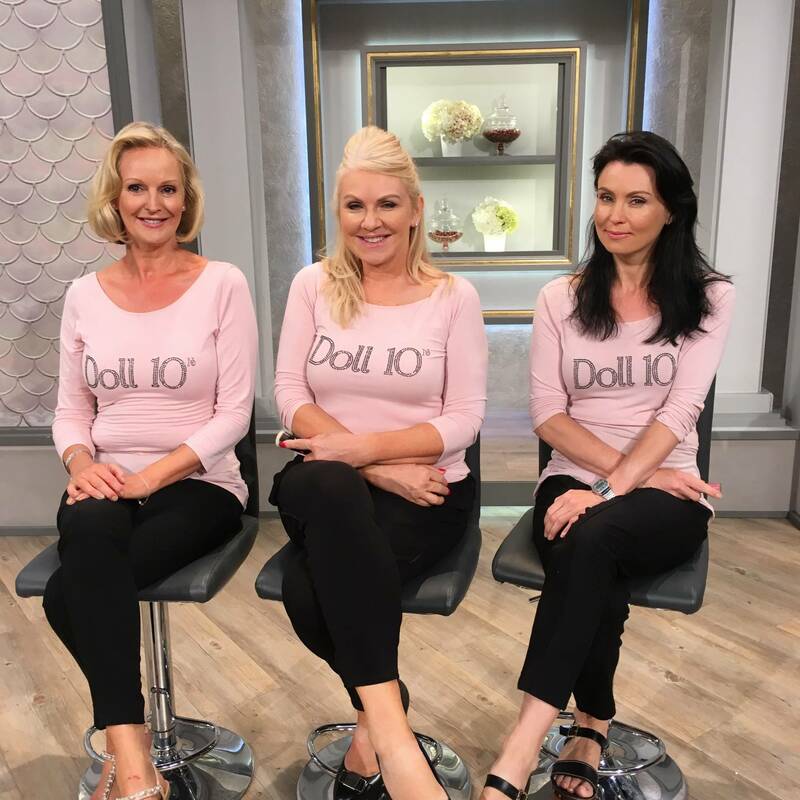 “I am absolutely thrilled to be joining the Doll 10 family as the ‘Head of global artistry’. Doris and her team have welcomed me with open hearts as have the lovely team over at QVC. and championing the brand in the UK and across Europe. 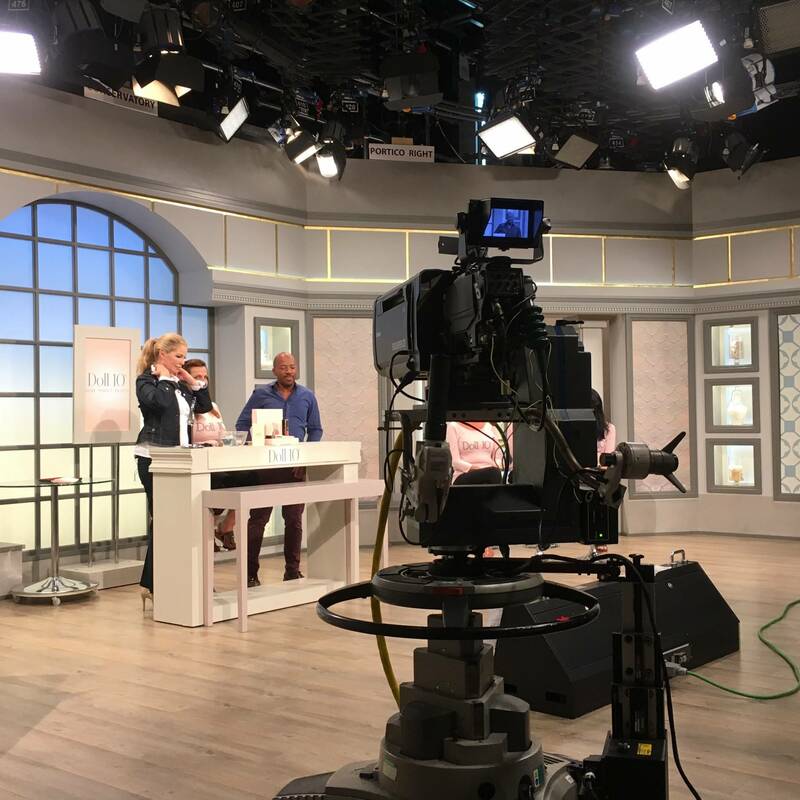 You can catch Shanie live on air across the UK and European QVC networks.